The Everlast Men's S/SLV Rash Guard Contrast Panel is a high-quality Compression Shirt made of high-tech material. The special material of the Compression Shirt transports optimally sweat and keeps your skin dry even for ambitious workouts. 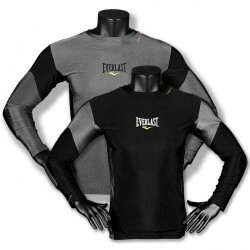 Thanks to formfitting shape, the Everlast Men's S/SLV Rash Guard Contrast Panel is very comfortable. 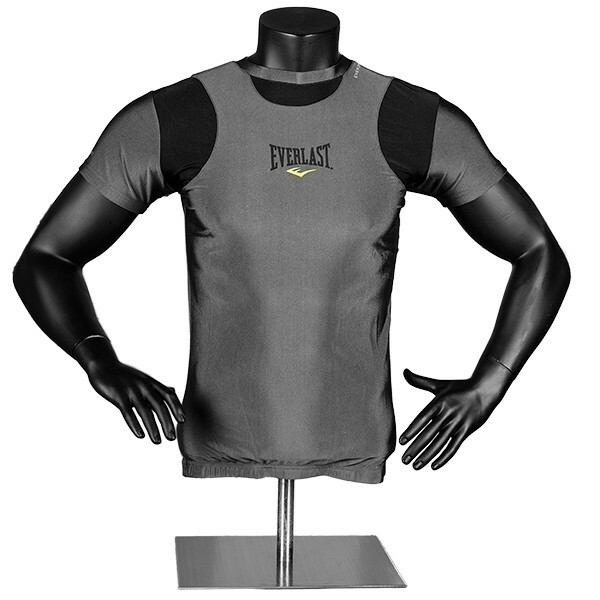 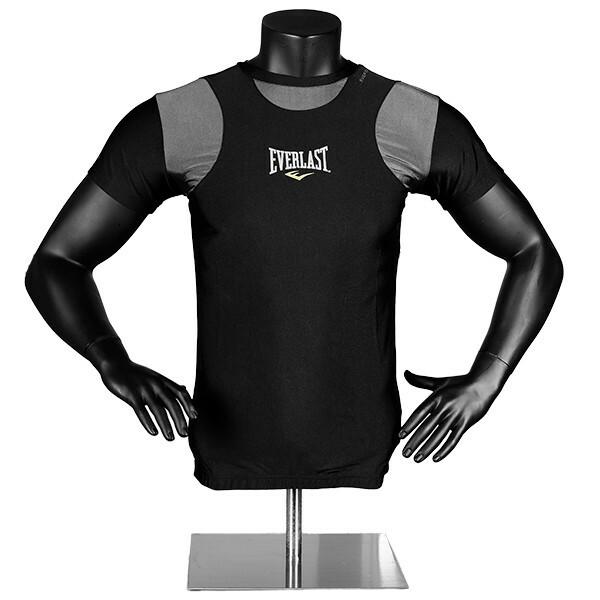 Additionally integrated ealstic straps on waistband and arms guarantee an optimal fitting The Everlast Men's S/SLV Rash Guard Contrast Panel is of excellent workmanship and ideal for fitness workouts or martial arts.